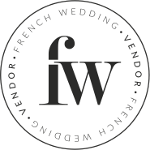 Thinking of holding your wedding in the South West of France? 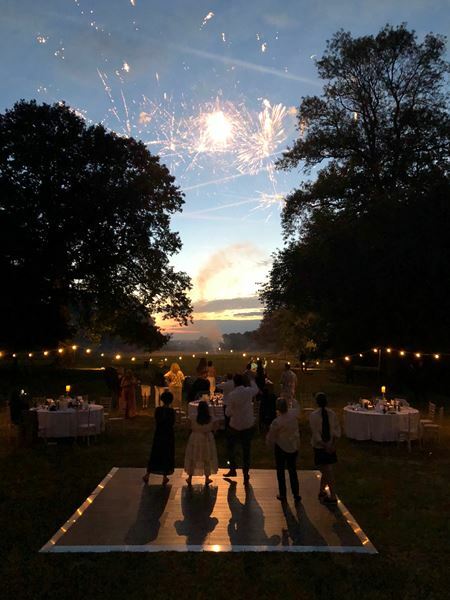 I can supply a tent, tables and chairs’ and a fully bespoke décor package which includes outside lighting, an outside dance floor and a music system, or a combination of those things to make your wedding venue or party look amazing. 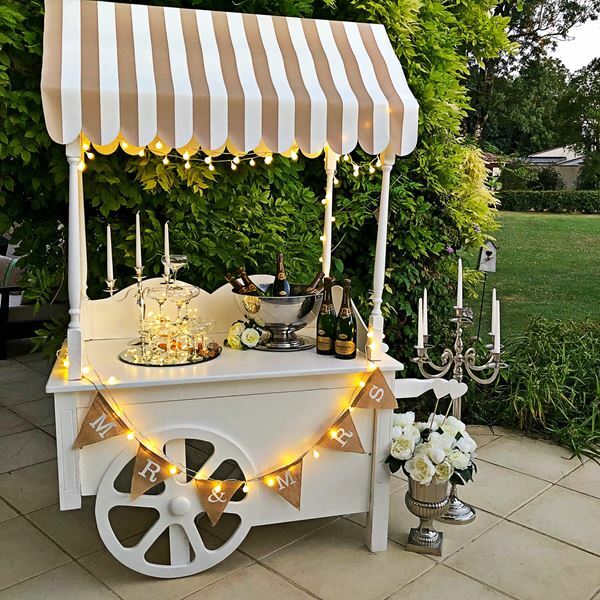 So, if you’ve already found your venue and just need furniture or are planning on holding your wedding in the garden of your family home, let me bring everything you will need to transform that garden into a wedding venue that your guests will be talking about for years. 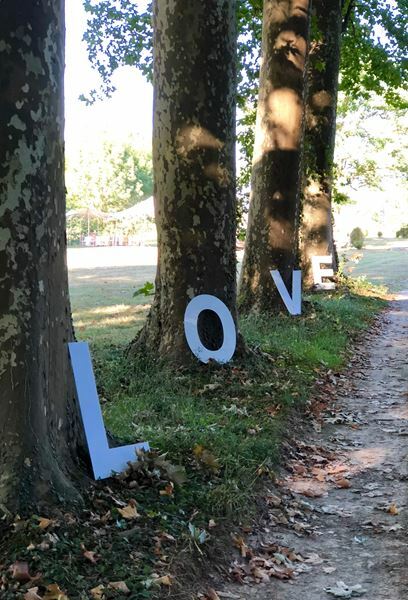 If you think of Oui Ici like a pop-up wedding company, bringing all your wedding furnishing and décor needs, to where ever you want them, setting it all up, making your venue look beautiful and then taking it all away the following day. I have a Bedouin Tent, and tables and 80 of each of two types of chairs, my dance floor can be laid directly on grass, and my music system can either be used by a band or with your own personal devices. I also have all the latest table and décor trends available for you to rent, helping you to achieve the exact look you want. 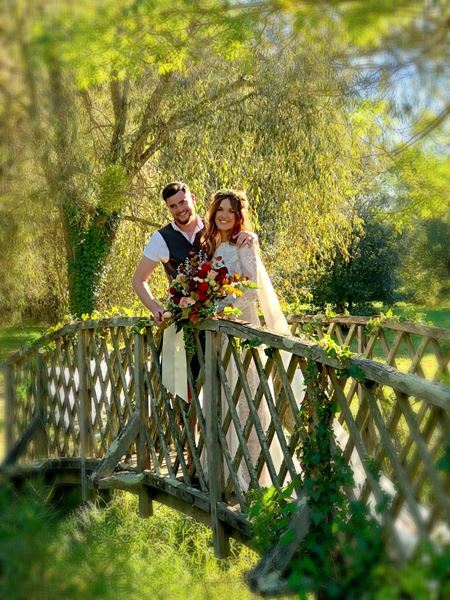 All you need to do is have look at my website, decide which package best suits your needs, and then get in touch and we can start to plan the wedding of your dreams. Let me help you make your French Wedding dreams a reality. You can contact me using the details available in this listing. Is Oui Ici not available on your date?